Are you one of those dining patrons who flick to the back page of a menu in search for the dessert section before deciding on your entrée/main? Is it not fact that restaurant operators want to save the best for last to ensure that you leave with a memorable experience? Now the rules of normal dining are dispelled and dessert is served first. The combination of rumours surrounding humans having a second stomach just for desserts, and the rise of aspiring pastry chefs wanting to showcase their techniques have resulted in a few establishments offering dessert-only courses. Melbourne has the following offerings and the sessions are subject to change. 1. 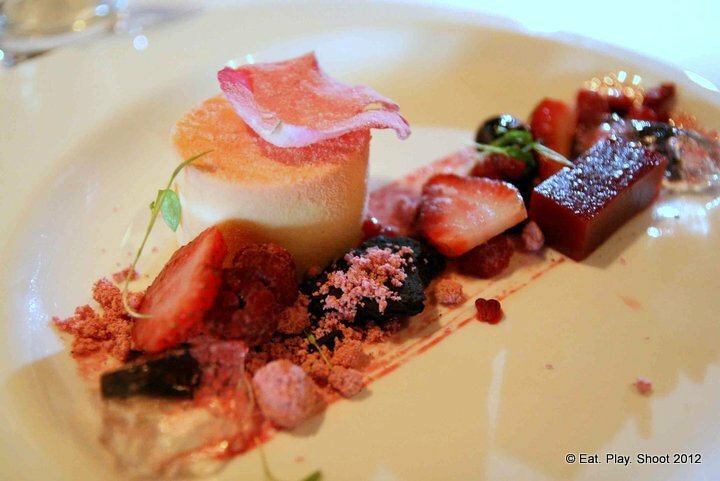 Shaun Quade: A new contender on the dessert evenings scene since September 2012. Sessions are hosted indefinitely every Monday night at Duchess of Spotswood until further notice. Four courses plus snacks for $45 per person. This is the best valued dessert dining experience available. Bookings are essential; phone (03) 9391 6016. 2. Cafe Rosamond: Dessert evenings in this cosy cafe located at Fitzroy have been going strong for a few years and their menu is always changing. 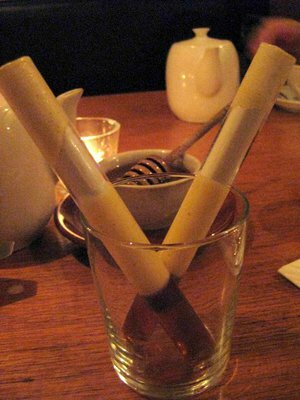 Deconstructed test tube shots for $9 and your choice of one ($20), two ($30), or three ($40) courses. This is the most flexible offering in controlling the amount of sugar intake. Dessert evenings are conducted every Thursday nights from 7pm - 11pm. No bookings taken. 3. Mr Hive Kitchen and Bar: Taking over the space of the previous tenant Maze (Gordon Ramsay chain), Mr Hive has shown consistency and fine techniques in their dessert dishes. Three courses plus a take-home goody bag are available for $45 per person. The wine pairing option is an additional $25 per head. Sessions are conducted every Friday or Saturday night from 6pm. No bookings are taken and the dessert bar can only seat six patrons. However once seated, the pastry chefs will work their magic and prepare the dishes in front of you. 4. 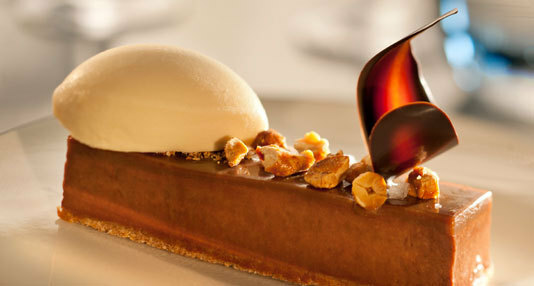 Burch and Purchese: B&P held dessert evenings in August 2012. Four courses plus wine and snacks for $90. At the time of writing this article, B&P confirmed that they will not be hosting any further sessions for the remainder of the year. 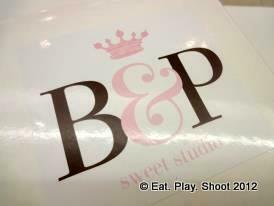 Dessert aficionados are advised to join B&P's mailing list in case the situation changes and new events are released. Why? Reverse dinner? Yes please! Update: Shaun Quade accepts cash-only. Mr Hive Kitchen & Bar does take bookings for dessert bar offerings. 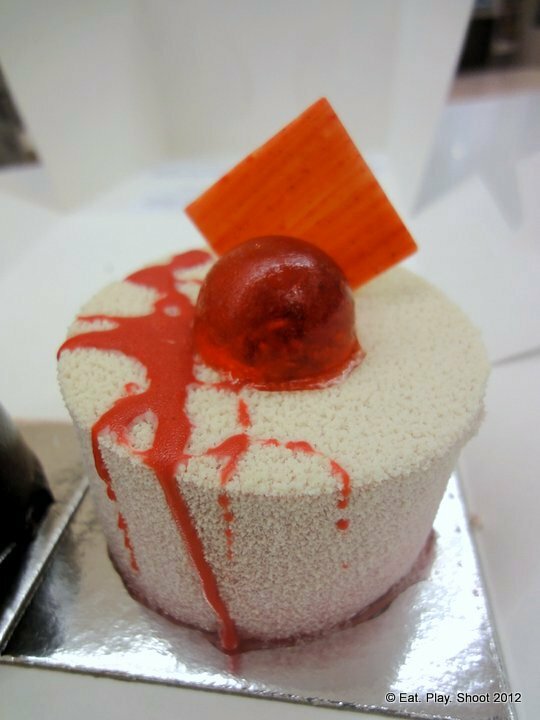 Wow...been to Desserts at Rosamond a few times over the years. Love it! Seems Pierre Roelofs has started quite a trend. Now there are 4 others offering degs?! Wowza. Looking forward to trying them all but it will be hard to drag my partner to anywhere but rosamond. when yes we are maybe familie ?